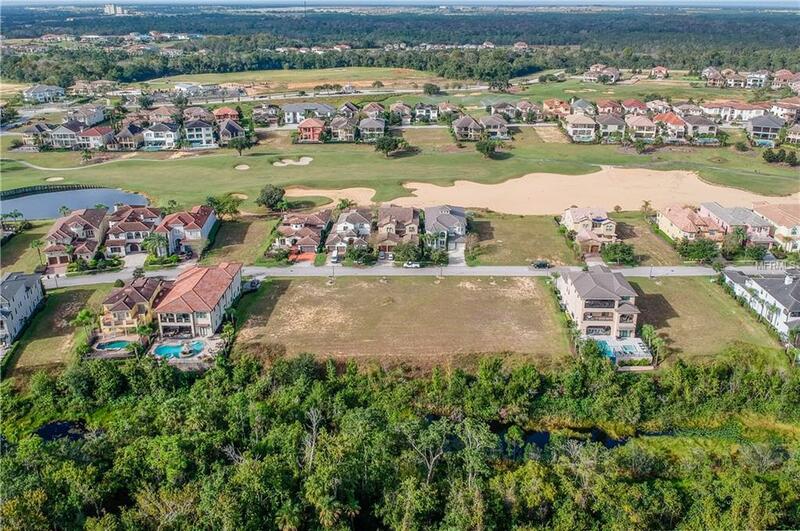 One Of The Lowest Priced Conservation Lot Located On Muirfield Loop With A Huge 65 Frontage And 156 Feet In Depth, You Are Just A Short Distance Away To The New Nicklaus Clubhouse. 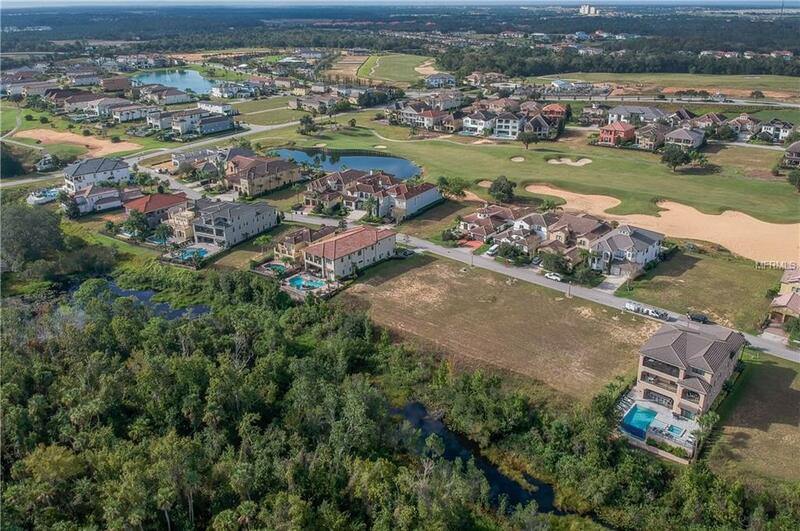 Homes In This Area Range From $750,000 Up Too Several Millions; Now You Get To Design And Build Your Dream Vacation Home Surrounded By Exclusive Minded Neighbors With Some Of The Top Builders In The Area. 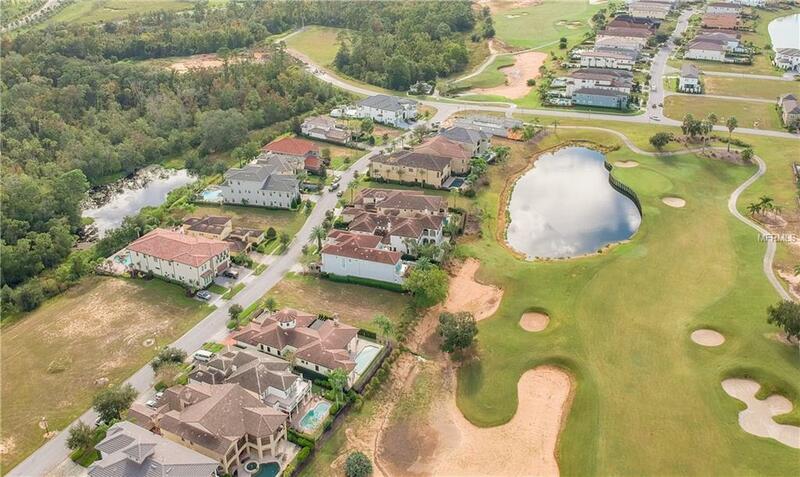 The Resorts Proximity To All The Major Theme Parks Especially Disney World Being Just 2 Exits Away, There Are Three 3 World Class Championship Golf Courses Designed By Arnold Palmer, Tom Watson And Jack Nicklaus Onsite. 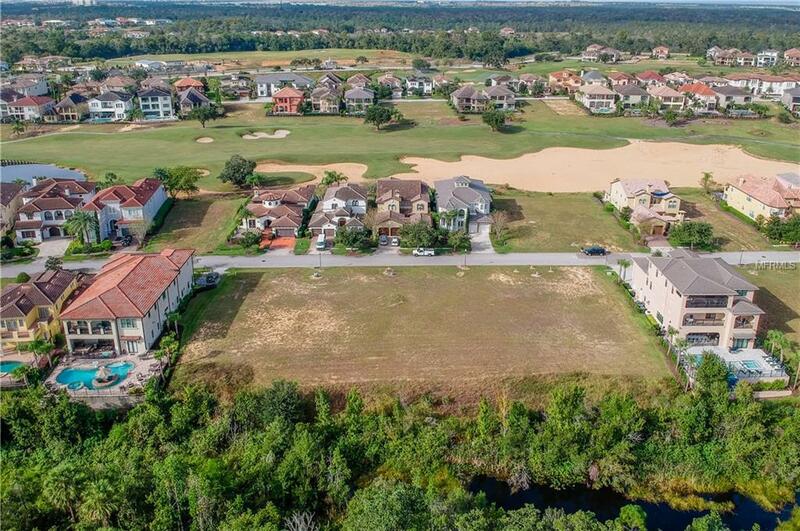 Luxurious Reunion Spa, 6 Onsite Restaurants, 12 Refreshing Pools And Multimillion Dollar Water Park With Its Own Lazy River And Water Slide.